As we embrace the New Year with open arms, it’s time to update and refresh our wardrobes with the latest styles, to ensure we’re staying on trend during 2018. 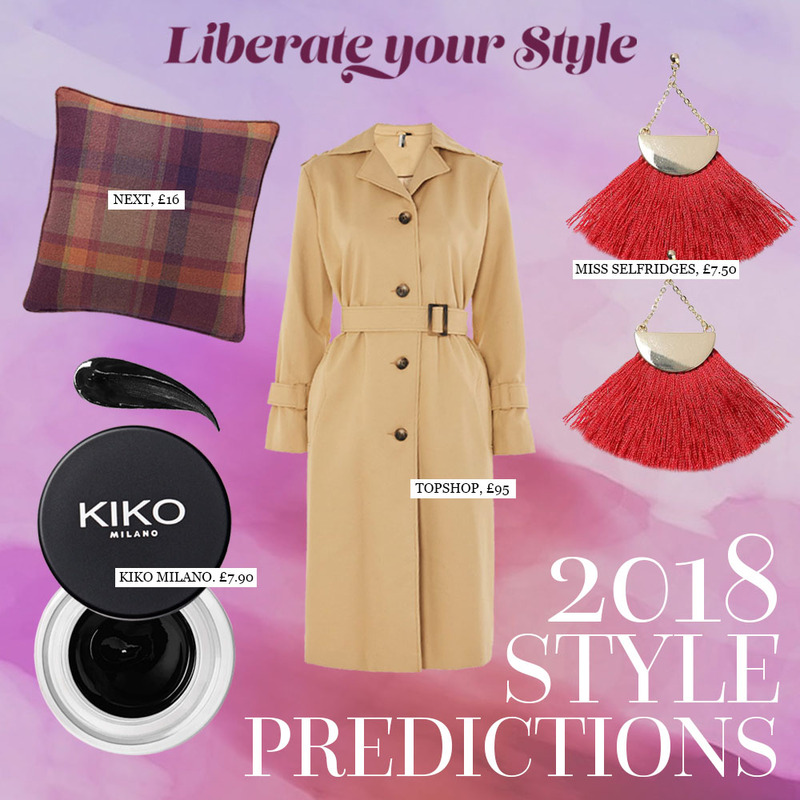 With a range of the latest fashions, home ware and beauty items, we’ve searched the runways and sourced the hottest high street options to ensure you’re rocking the forecasted trends. 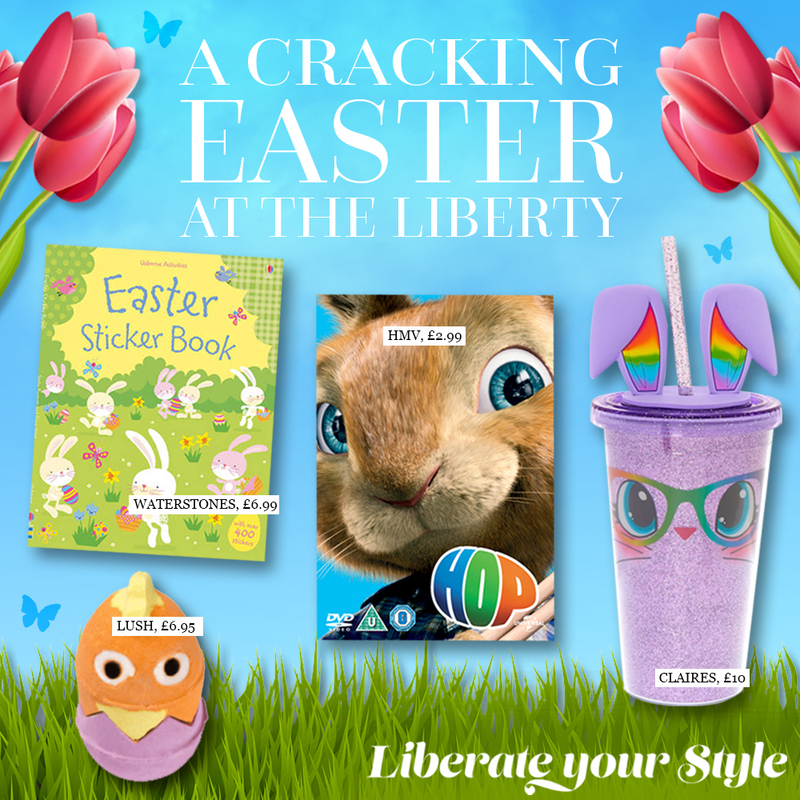 So without further ado, make your way to The Liberty, embrace your inner fashionista and pick up these perfect style steals! They look after us, help us and always do their very best for us. Of course, we can only be talking about our wonderful Mums (or mother figures). 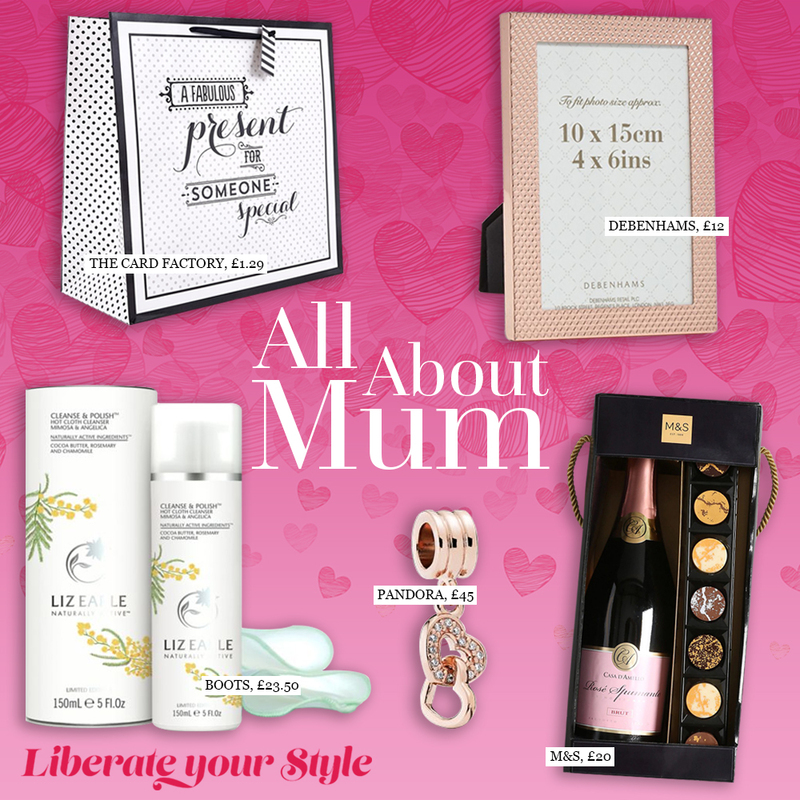 It can be hard to truly repay our special women for their efforts, but here at The Liberty we’re helping you say thank you in the best possible way, with hand-selected Mother’s Day gifts from our 100+ stores. The biggest day for old romantics is quickly approaching which only means one thing, picking the perfect Valentine’s present for that special someone in your life. 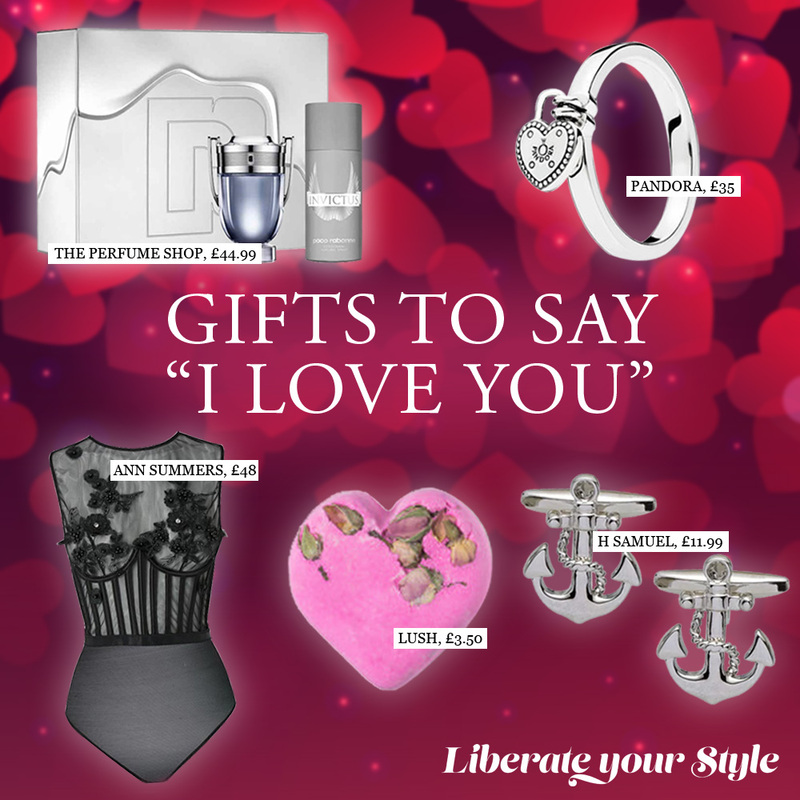 Whether it’s a shiny new piece of jewellery or a beautiful bouquet of flowers, our 100+ stores have a variety of gifts to say “I Love You” come February 14th.